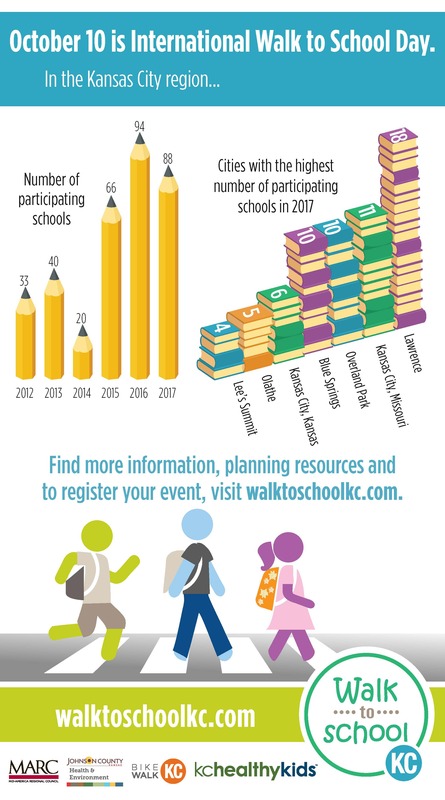 Register your school's event today! 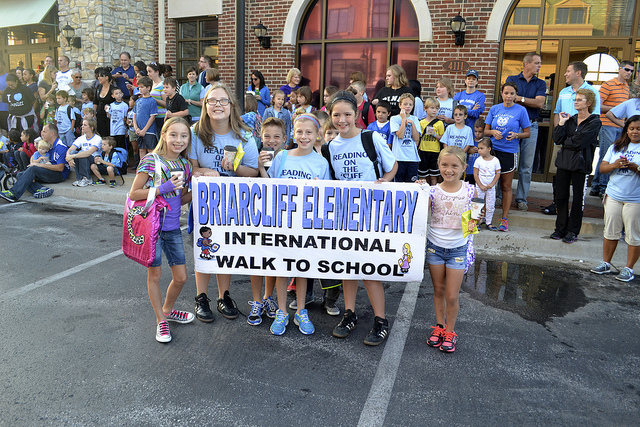 Nearly 90 KC schools participated in Walk to School Day 2017! Thanks to everyone who made it a great day. 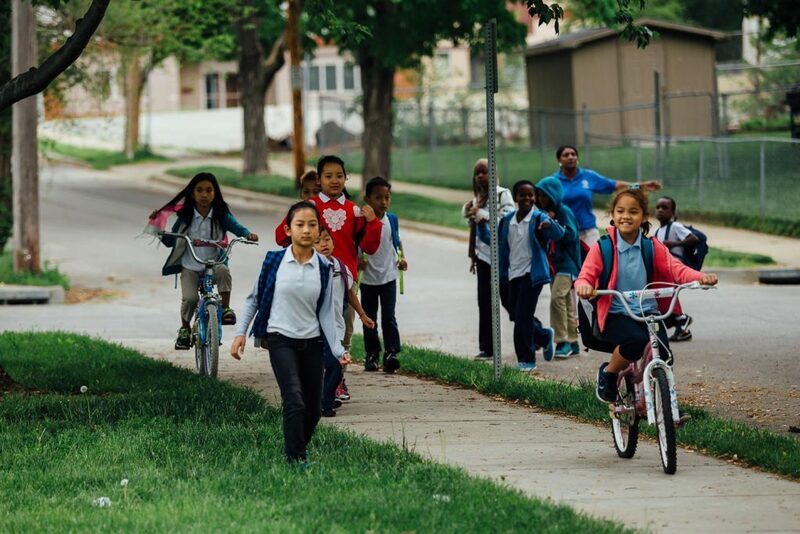 Check out some photos and share yours with #walktoschoolkc or send them to info@bikewalkkc.org. Register your event so we can include it on the regional calendar and help spread the word to ensure it is a great success. 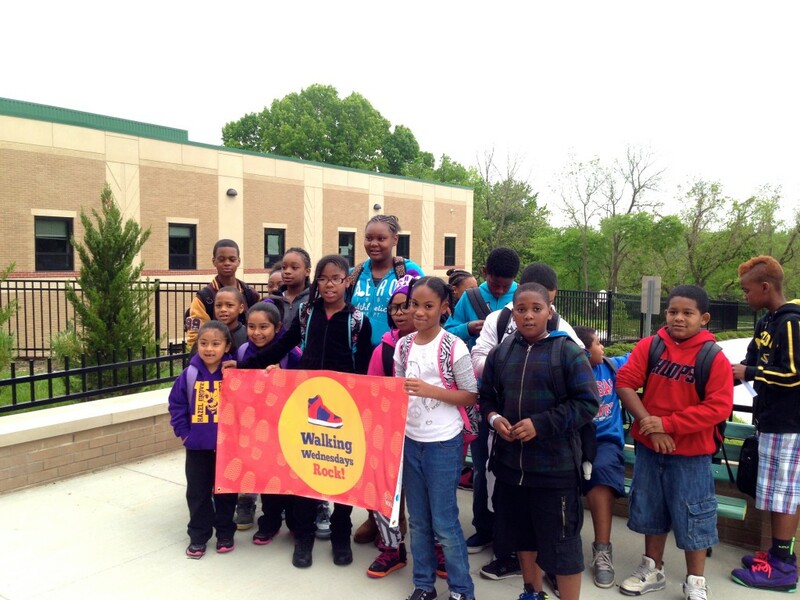 Find out how you can get your kids walking and how your family can be part of Walk to School Day. 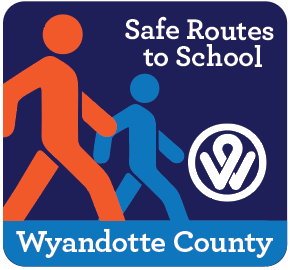 Tools for your Walk to School Day event, including ideas, social media posts, press releases, mayoral proclamations, and more.